2nd April 2019 | filed under Aesthetic Treatments. In the past, most cosmetic treatments meant a lengthy procedure and hefty downtime. However, this isn’t the case anymore; for some women, getting cosmetic treatments during lunchtime has become a normal occurrence. At our Belfast cosmetic clinic, Guernsey cosmetic clinic and Jersey cosmetic clinic, we can offer some of the most popular procedures for busy women who do not have time for treatments with a long downtime. With spring and summer on the way, we understand you might be thinking about hair removal ahead of sunny days begging for short sleeves or skirts – as well as bikinis! For this reason, we offer quick and reliable laser hair removal in Belfast, Guernsey and Jersey. Our technologies target stubborn unwanted hair and ensure you’re always as comfortable as possible. But how does laser hair removal work? The pigment in your hair absorbs the energy delivered by the laser, energy that prevents growth and reduces the amount of hair in the area; in some cases, the laser removes the hair completely. Our laser hair removal treatments tend to last anywhere between 30 minutes to 2 hours, depending on the area. You won’t need anaesthetic and will have no downtime at all, which means you can go straight to work after the procedure. From the Soprano Ice Laser Hair Removal to the Intense Pulsed Light (IPL) treatment, you can be confident that you’ll get the results you seek. Another treatment that can be easily done if you’re on the go and don’t have much time is Thermage CPT. This is a non-invasive radiofrequency skin tightening procedure designed to boost collagen and rejuvenate the face. Thermage improves skin laxity and smooths out fine lines and wrinkles; because it only works on the lower dermis, the procedure doesn’t damage the integrity of the skin’s surface. Lasting around 45 to 60 minutes, Thermage is relatively simple and comfortable, and you’ll notice the results immediately. Your skill will feel tighter and firmer, although additional tightening results will show over the following six months. Lasting anywhere between 15 to 30 minutes, this procedure is not only great for correcting facial lines and wrinkles, but it’s also used to treat a variety of medical conditions. From hyperhidrosis – or excessive sweating – to cerebral palsy, Botox is an extremely popular treatment that is also safe and perfect for women on the go. Results last for, at least, 3-6 months; when you need a touch-up, you can easily book a lunchtime to quickly get it done. 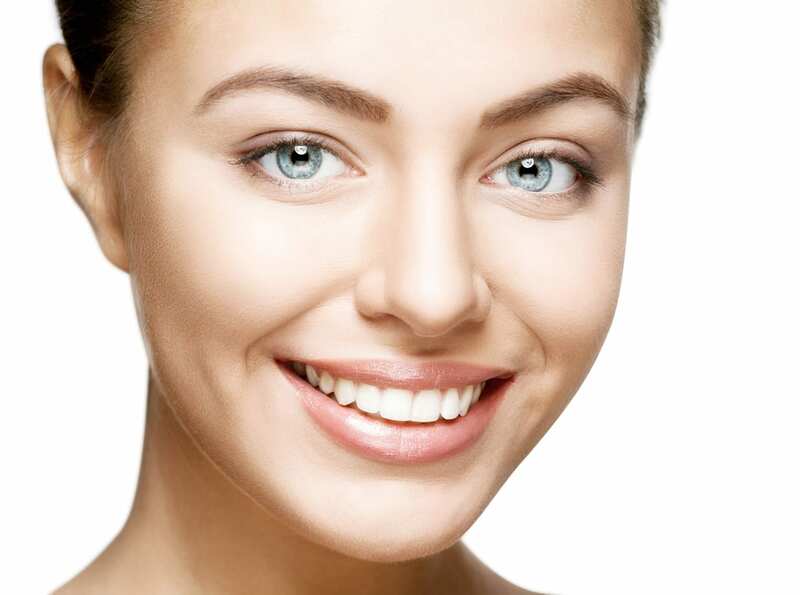 With Botox, you’ll immediately notice a significant improvement of your crow’s feet, brow lines and forehead lines, amongst others, just a few days after the injections are administered. Our HydraFacial treatment has – deservedly – a big celebrity following. It will leave your skin brighter and refreshed by unclogging pores and removing dead skin and dirt during its deep extraction process. This fantastic procedure is the only one to combine cleansing, exfoliation, extraction, hydration, antioxidant protection and red LED light therapy in one. And the best thing about it is that you get immediate results! HydraFacial will purify your complexion, giving it a healthier appearance and boosting skin tone and texture. The treatment doesn’t last long either; if you have 45 to 60 minutes to spare at lunchtime, HydraFacial is perfect for you, especially because the only side effects will be a slight pinkness that will last, maximum, 24 hours. When you’re leading a busy life, the last thing you want to do is spend hours at a cosmetic clinic, so these short treatments are ideal for businesswomen who seek effective results without surgery. We offer a vast selection of non-surgical procedures you can choose from, so let us know if you’d like to learn more about any of our services.